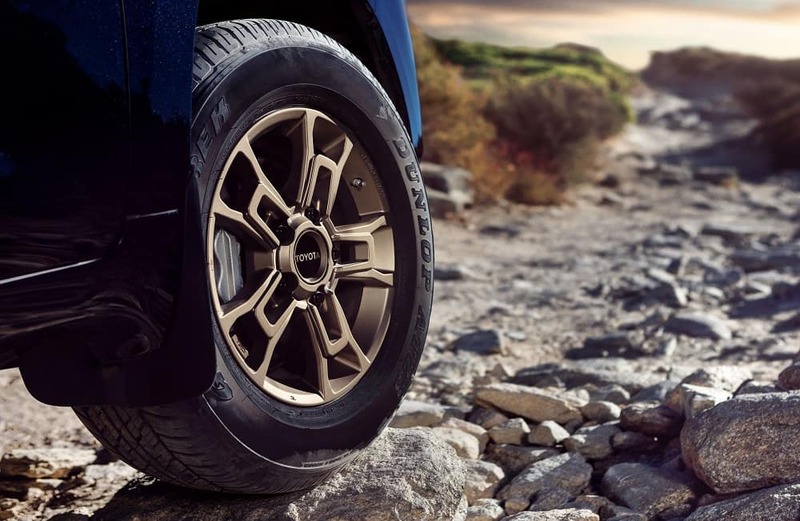 Fans of the iconic Toyota Land Cruiser, get excited – for the 2020 model year, Toyota is releasing an all-new, limited Heritage Edition. It’s got all of the performance features that you need from this much-loved SUV (luxury + versatility rolled into one) but has a bold new look that’s sure to turn heads. 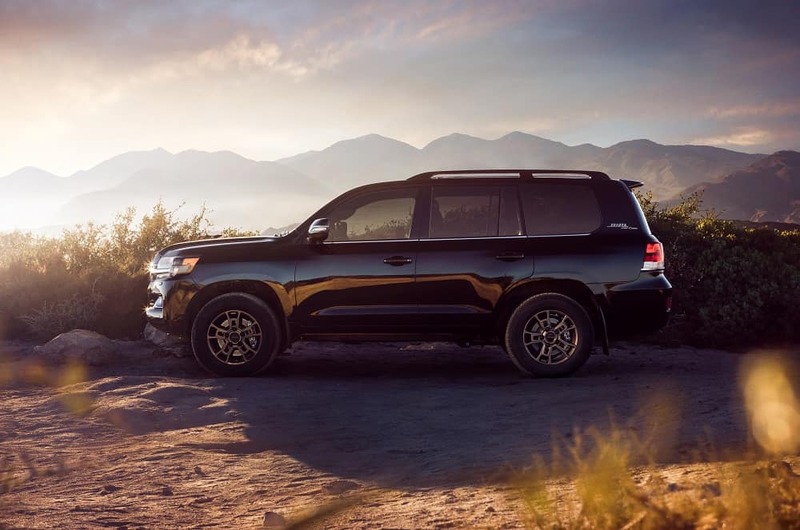 If you love the durable performance, plush interior, and unbeatable reliability that the Orlando Toyota Land Cruiser offers, don’t miss this special edition. Why is it called the Heritage Edition, though? Toyota decided to take it all the way back to 1958 for their inspiration – that’s when the Toyota Land Cruiser officially joined the US lineup. This special edition model channels the versatility and off-road capabilities that the original 1950’s model is so renowned for; after all, it got its start as a 4WD military vehicle. And this new Toyota can also tow up to 8,100 lbs, meaning adventure is within your reach. And you can expect the same superior level of entertainment, convenience, and safety technology as the original model. The 2020 Toyota Land Cruiser Heritage Edition will make its way to Orlando in summer of 2019, but don’t miss it when it gets here. Only 1,200 models will be released so when we say it’s limited-edition, we mean it. You don’t want to miss your shot to get your hands on one! 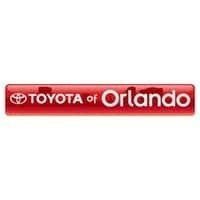 For more information or to check out the 2019 model in person, call Toyota of Orlando today! We’re open seven days a week at (407) 298-4500.